If your wedding day is looming ever closer, there’s a high chance that you’re racking your brain and wondering if you’ve forgotten to tick something off your to-do list. You’ve bought the dress, you’ve booked the venue, you’ve chosen your food menu, you’ve bought the decorations, and you’ve even ordered the rings. So, what’s next? With everything in place in the run-up to the wedding, it’s time to think about the actual day. 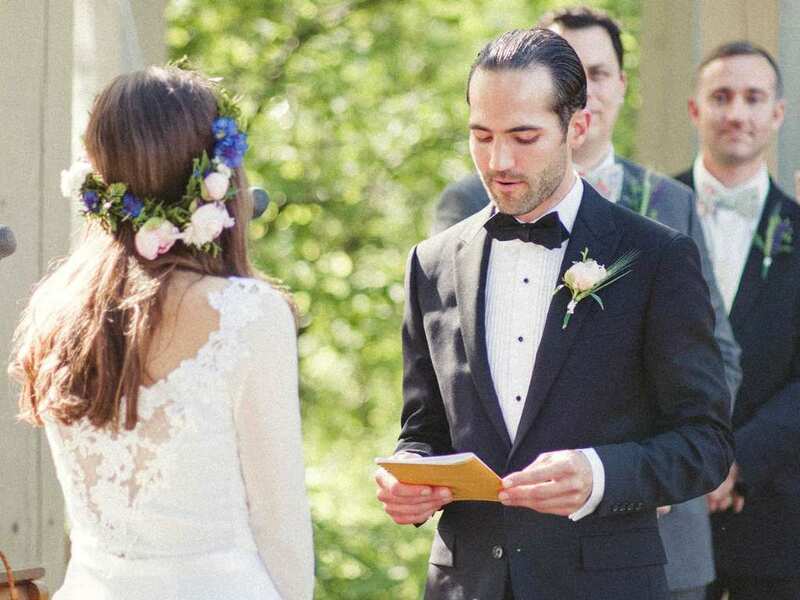 Should you really write your own wedding vows? If you are marrying the love of your life in a civil ceremony, then the world is really your oyster. You can write your own wedding vows if you want to, or you can opt against them and let the officiant do the talking. There are some couples who know how much they mean to each other, while there are others who like to say it all again in front of their friends and family. The choice is completely yours. While religious ceremonies are arguably the most common, many religions do not allow their brides or grooms to incorporate their own wedding vows. This is because the wedding vows within the traditional ceremony are sacred and holy, and should not be tampered with under any circumstances. So, even though you may want to write your own vows, you may not be able to. If you and your significant other have organized a humanist ceremony, then it’s safe to say that you have complete free reign over your big day. You can plan the whole ceremony to your likes and dislikes, and you can even be married by Darth Vader if you want to be! 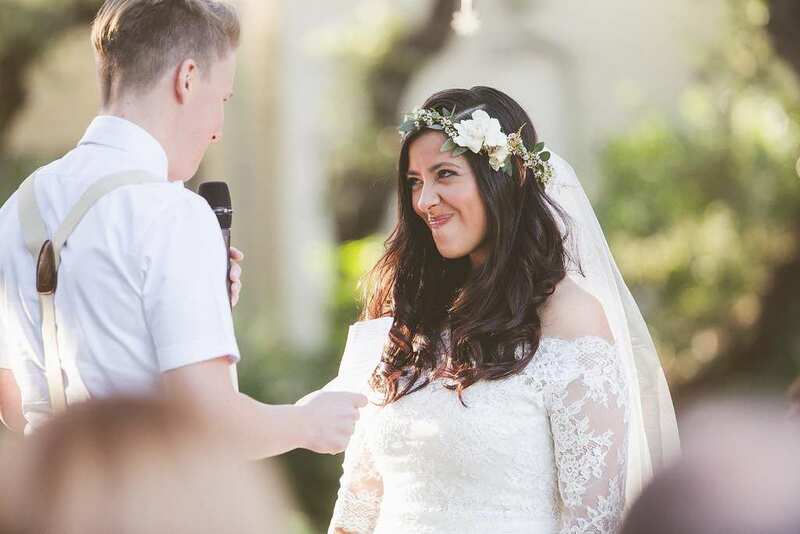 This means that you have a choice in whether you want to write your own vows or not, and whether you want them to be included within your ceremony at all. There are many people who choose not to write their own vows because they would much rather say a bit about the love of their life during the reception. Normally, the likes of the groom, the best man, and the father of the bride will stand up and say their piece, so you can too! The lowdown on wedding vows is that it really is your choice. Whether you want to write them or not, it’s down to you, and nobody else.